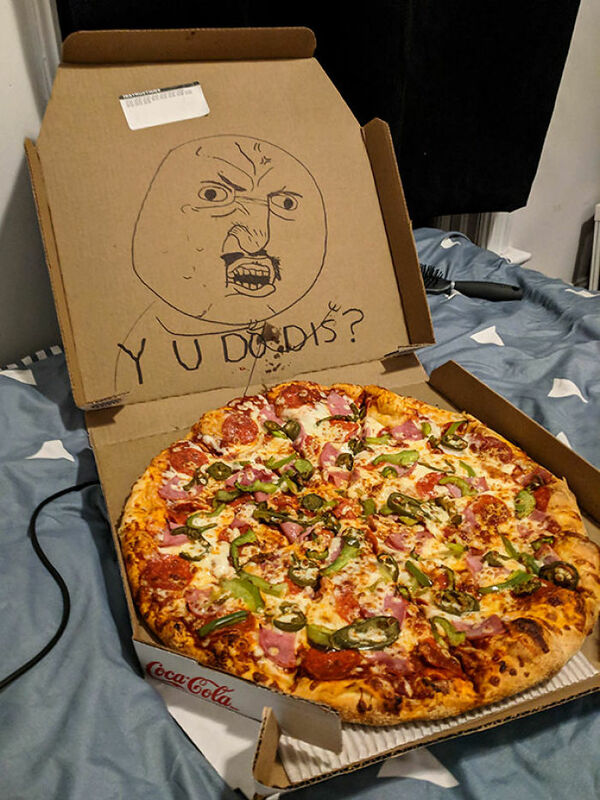 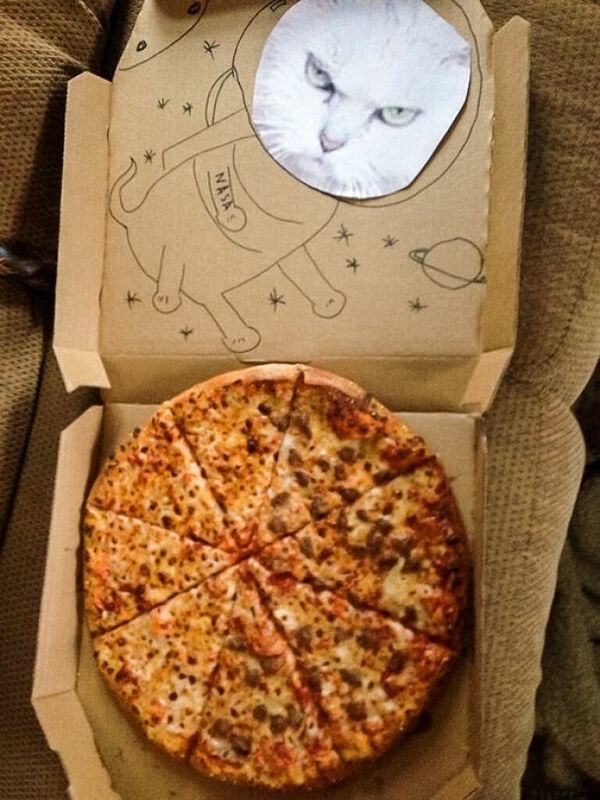 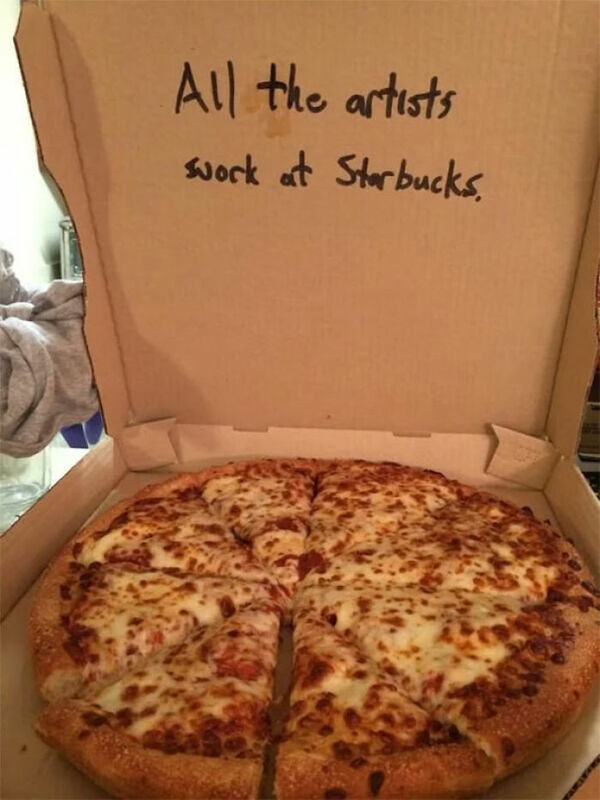 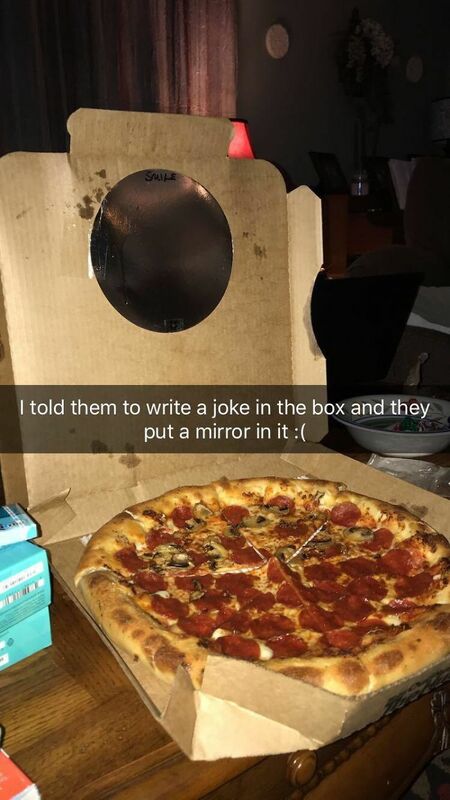 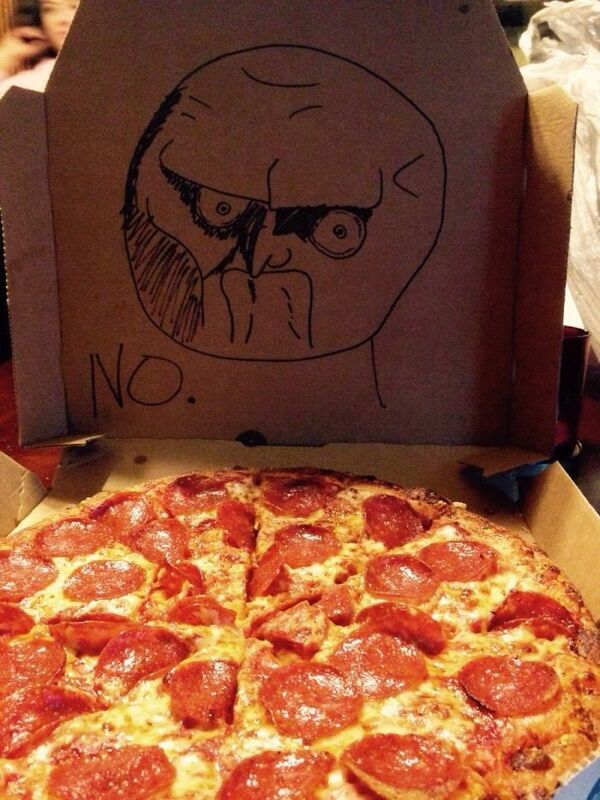 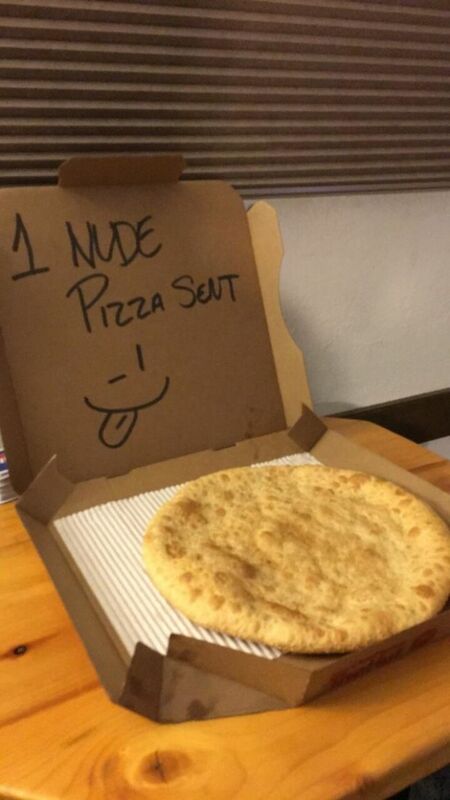 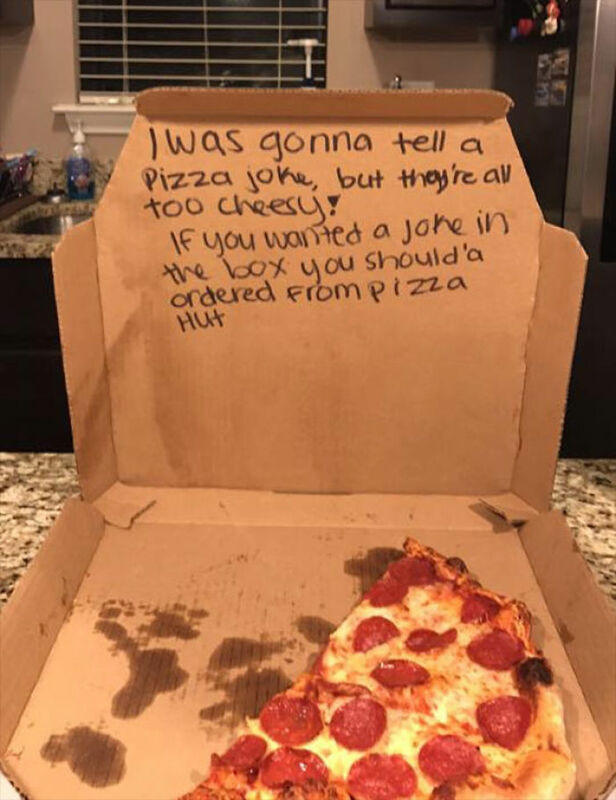 The ability to add “special instructions” to your pizza delivery has not only enabled people to request extra pineapples or more cheese but also to ask for jokes on their boxes. 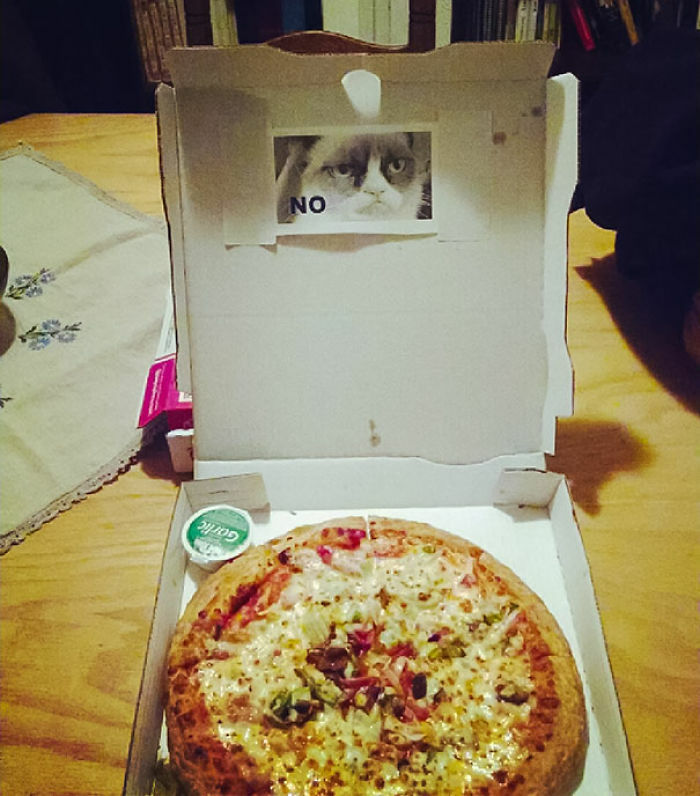 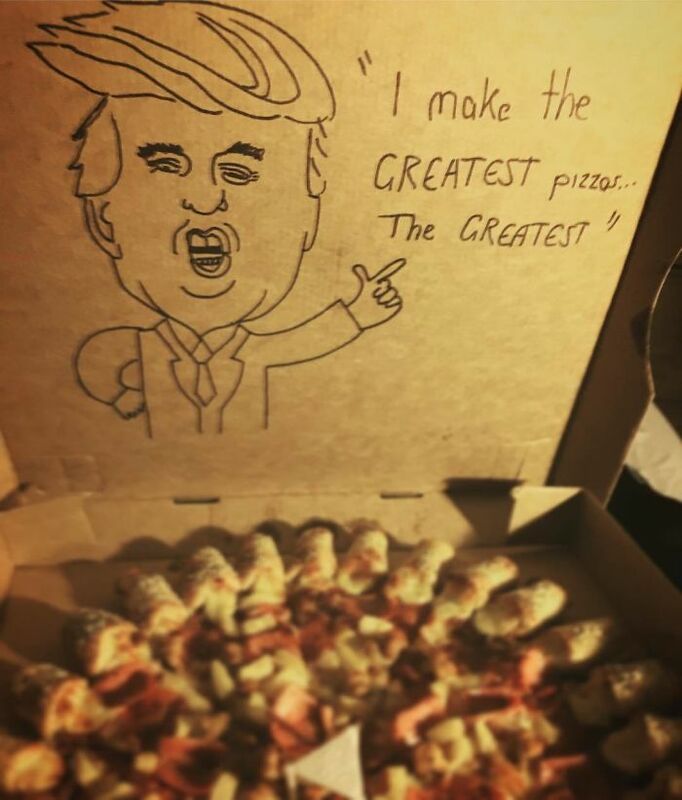 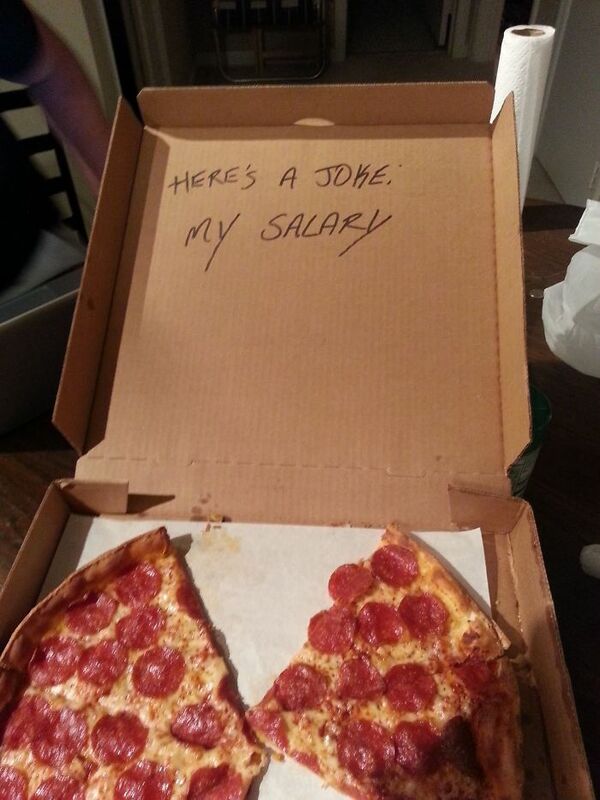 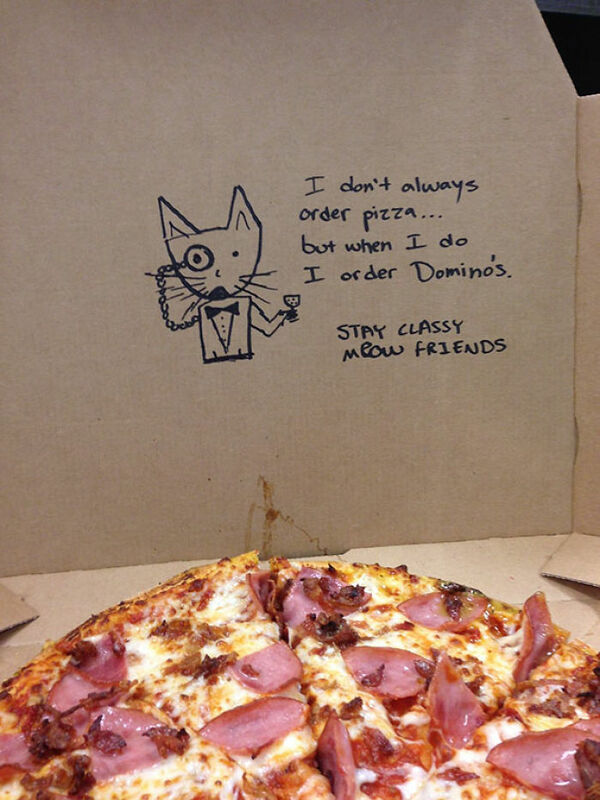 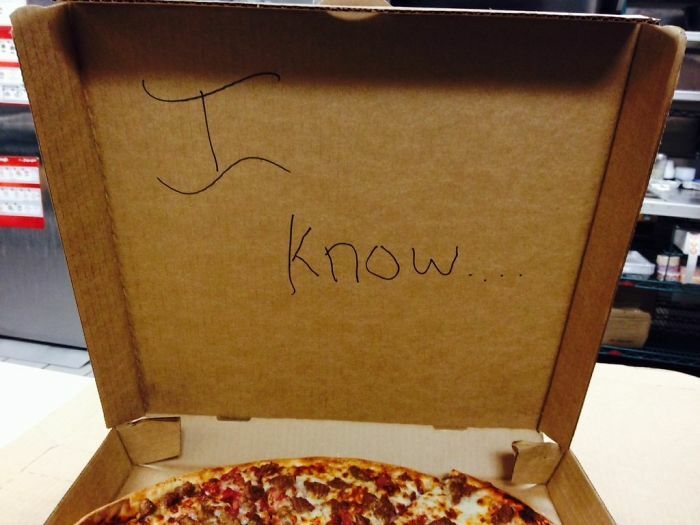 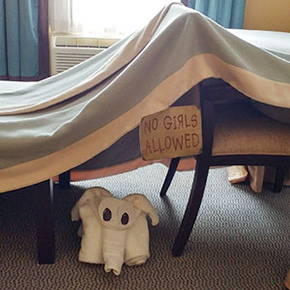 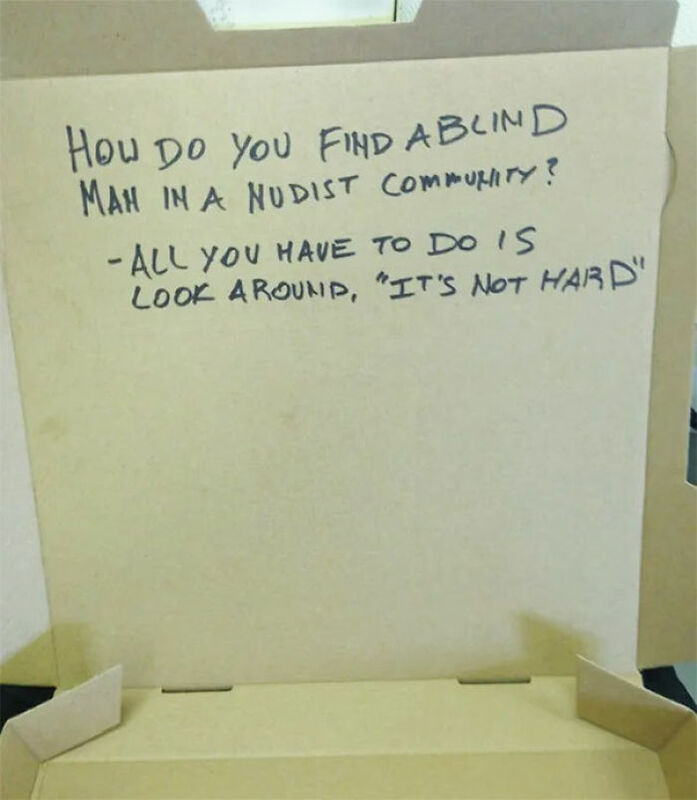 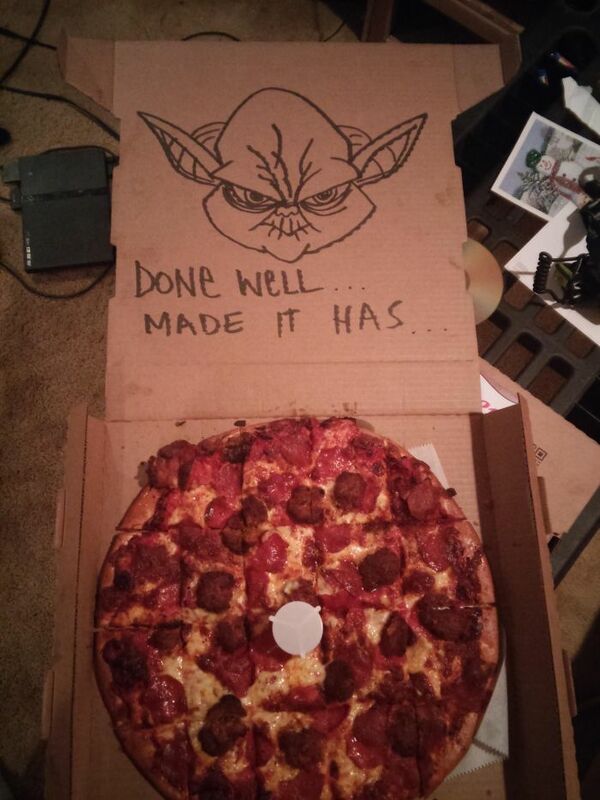 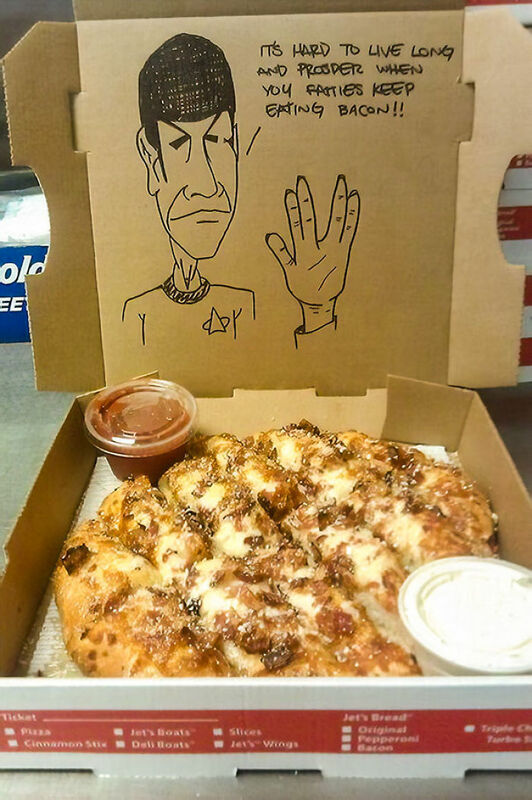 And turns out some pizza places have a great sense of humor. 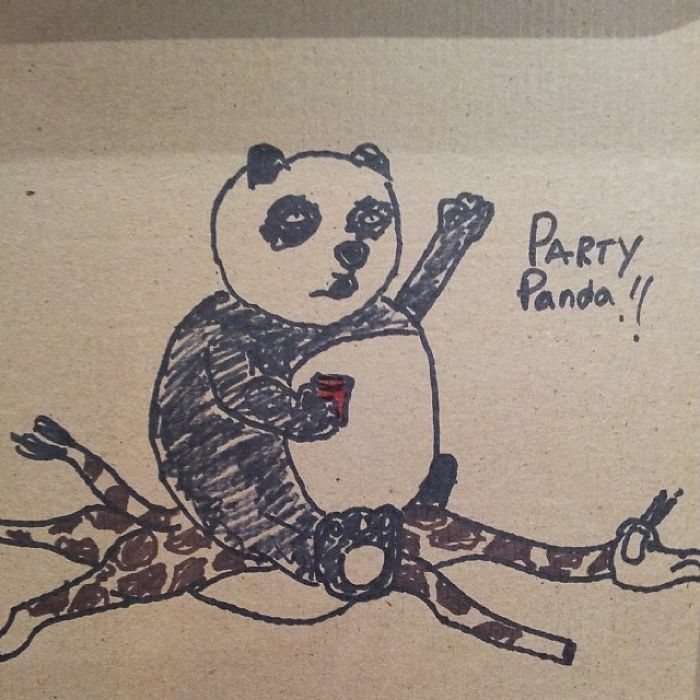 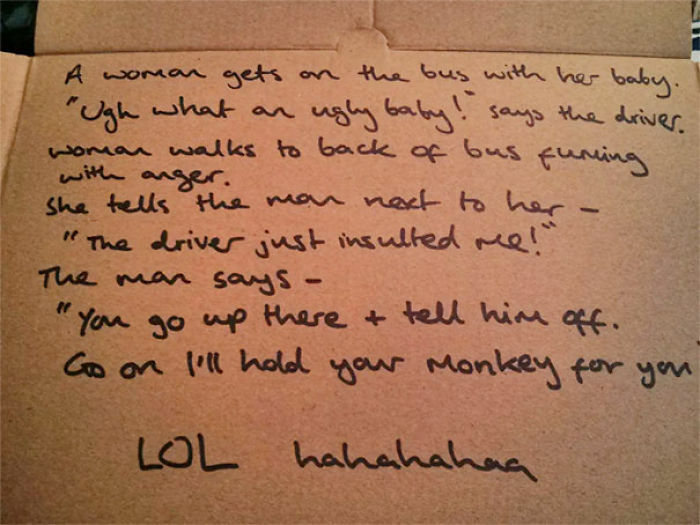 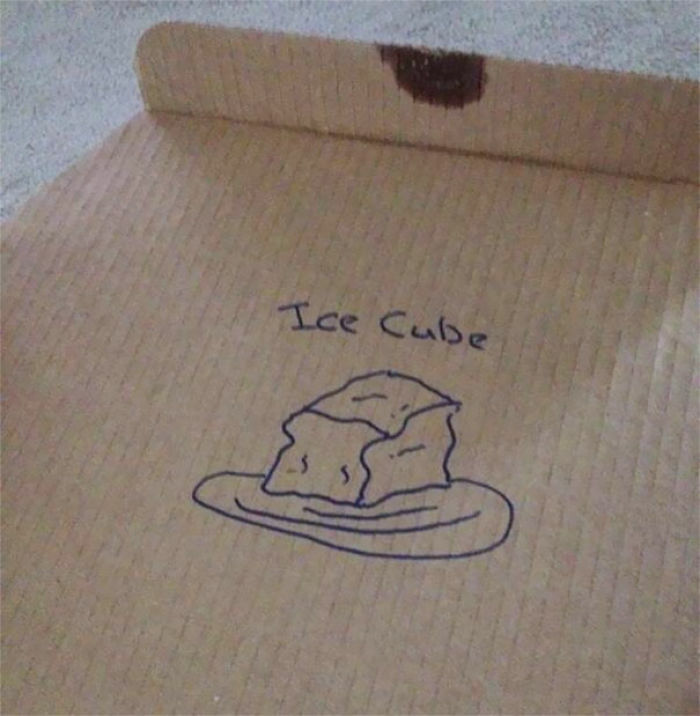 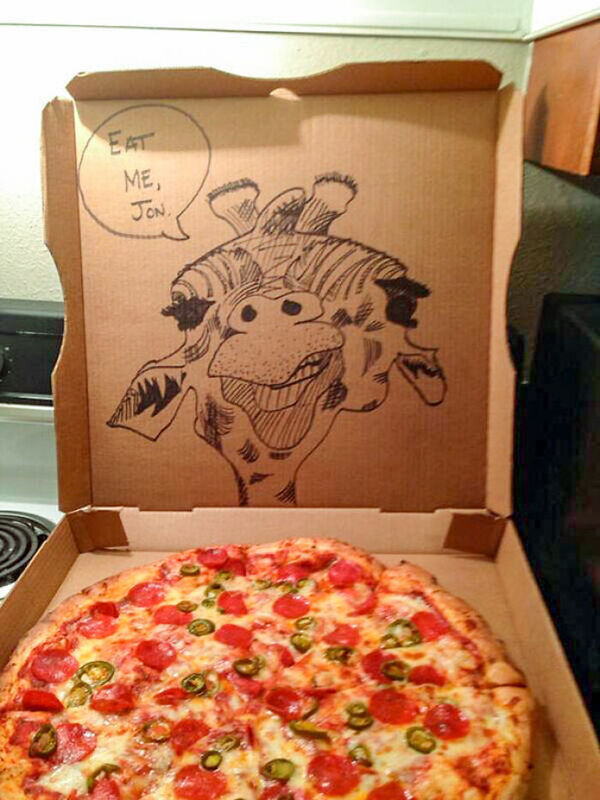 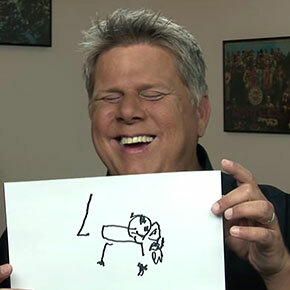 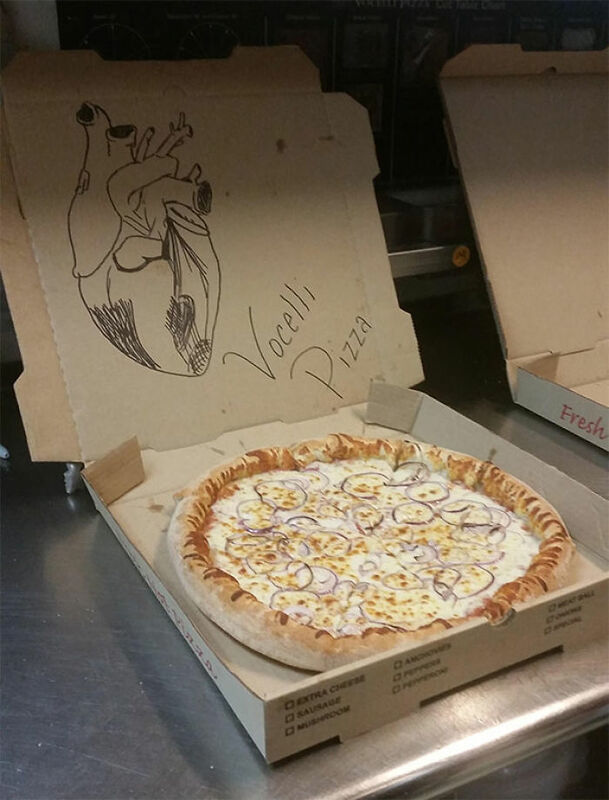 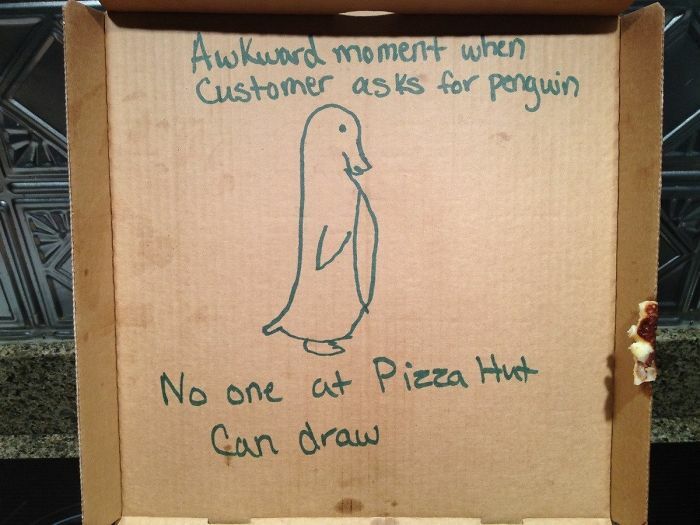 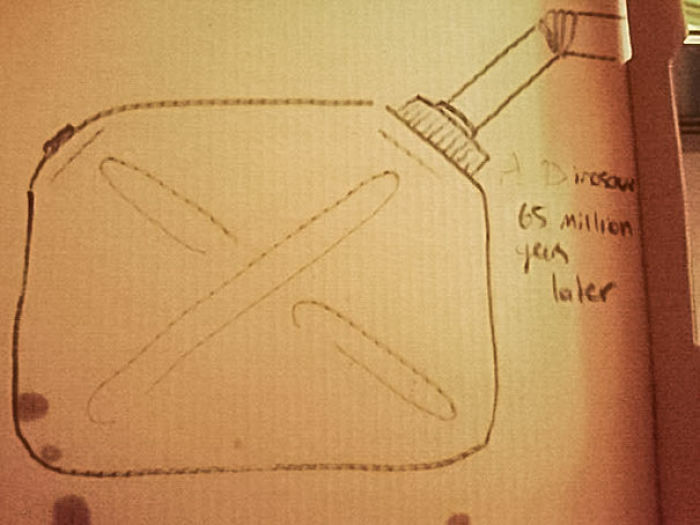 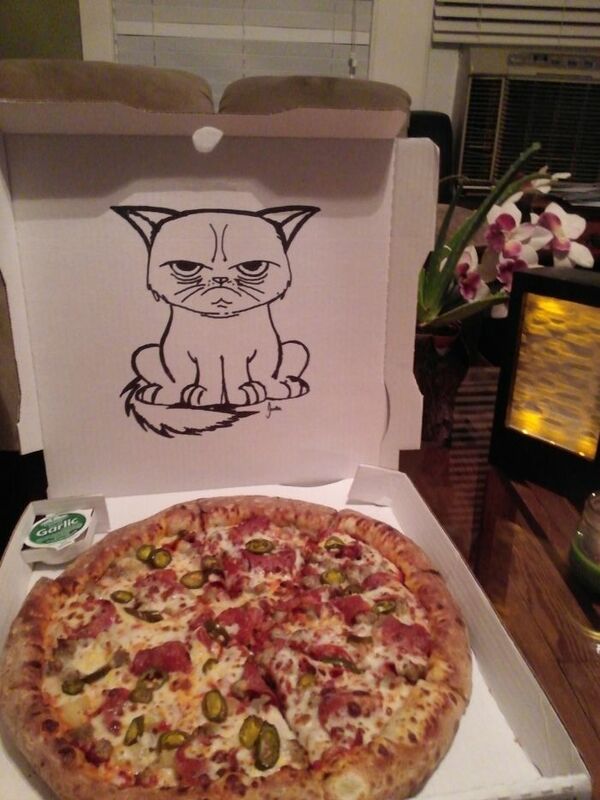 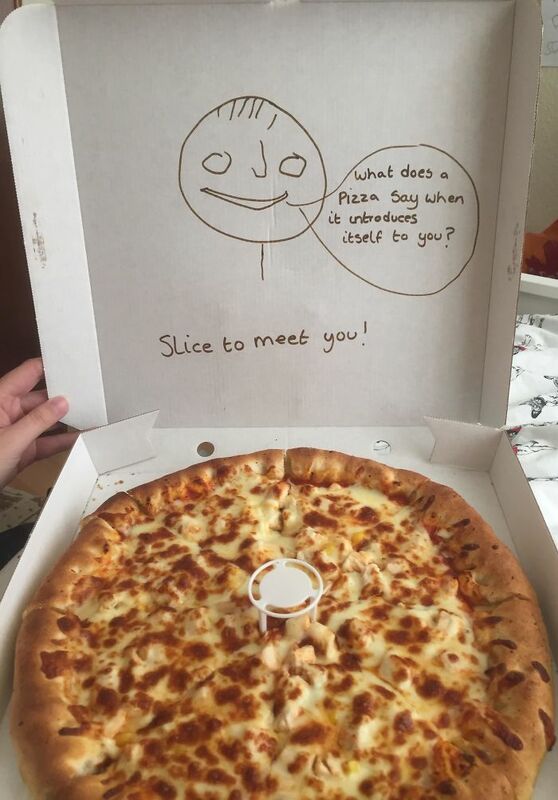 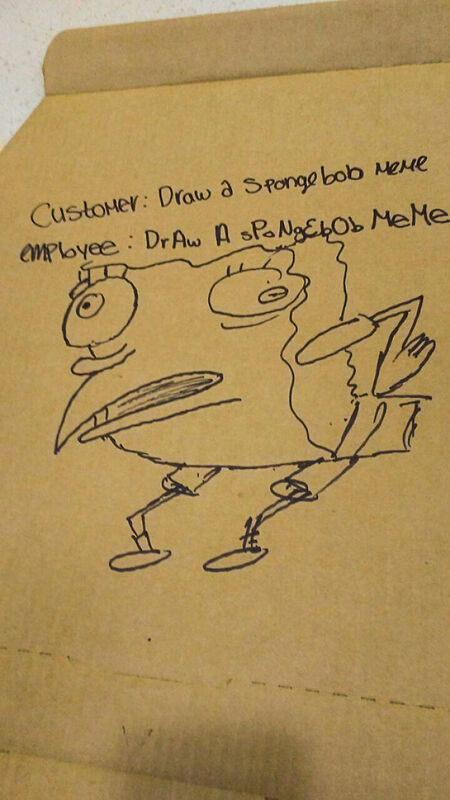 Bored Panda has compiled a list of the best jokes and drawings pizza places have created and they’re guaranteed to put a smile on your face. 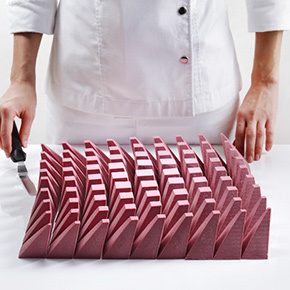 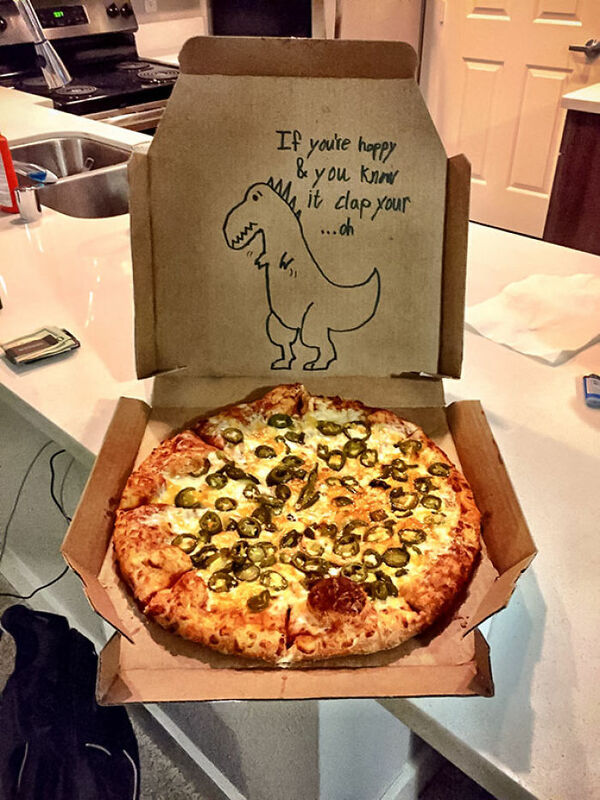 Check them out below – we’re sure they’ll inspire you to add some “special instructions” of your own to your next order! 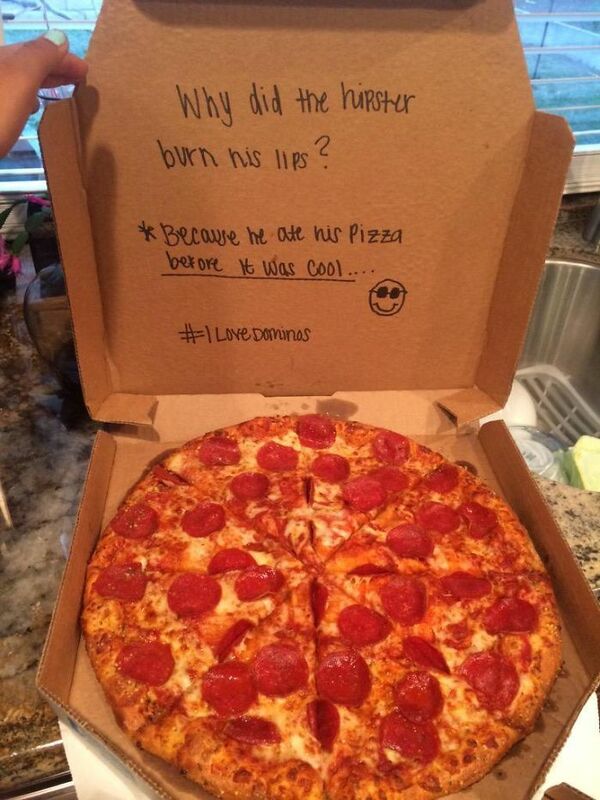 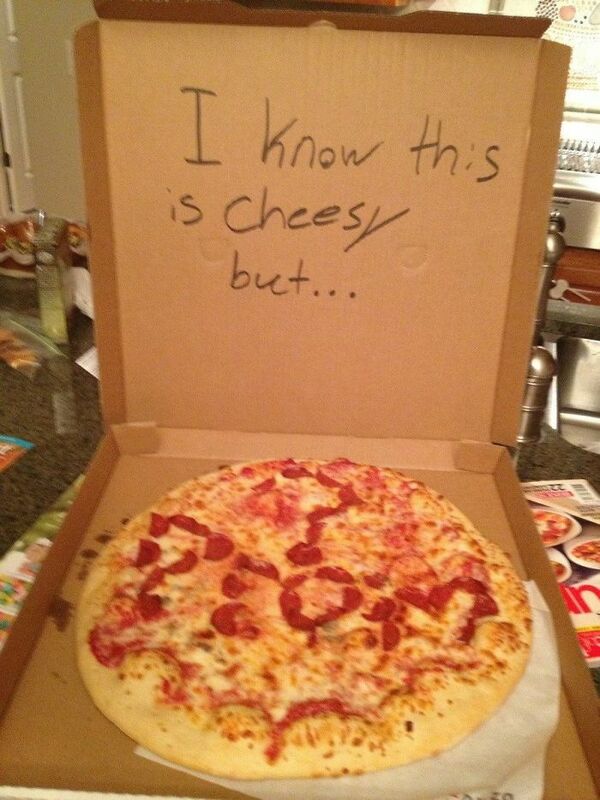 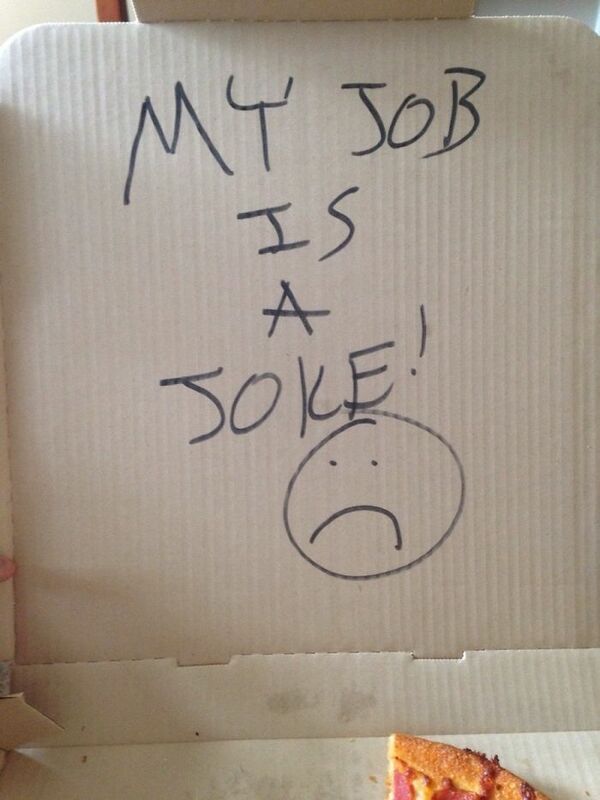 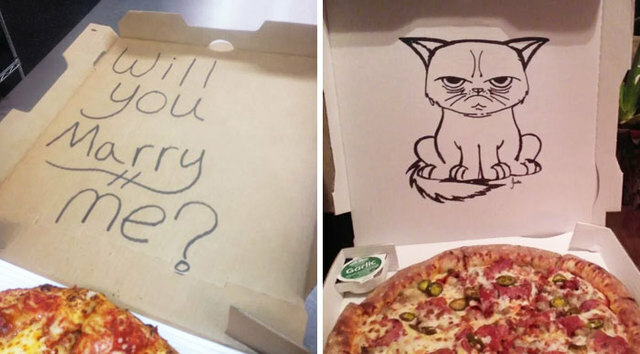 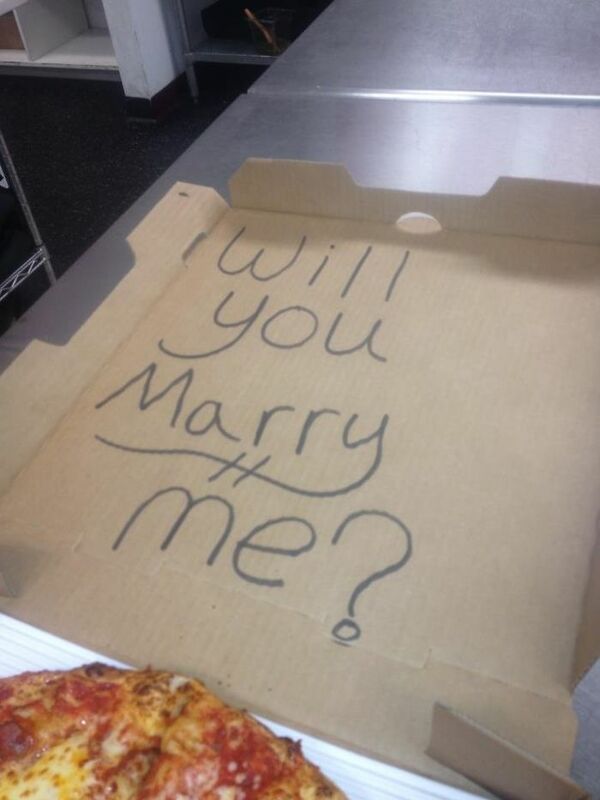 #7 A Guy Asked Us To Write On His Pizza Box “Something To Cheer Up My Girlfriend.” Wonder How That Went? 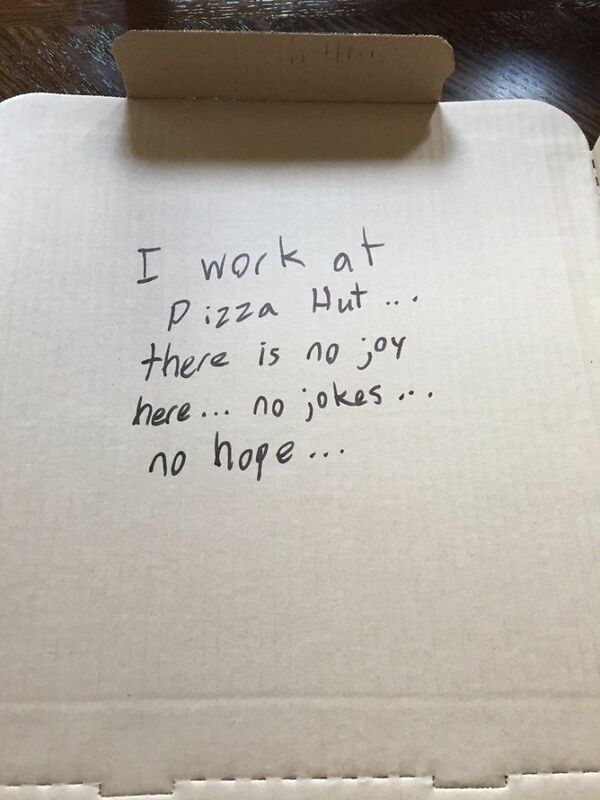 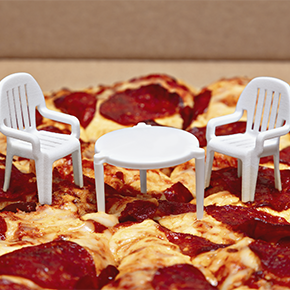 #25 When Pizza Hut Have A Great Sense Of Humour!